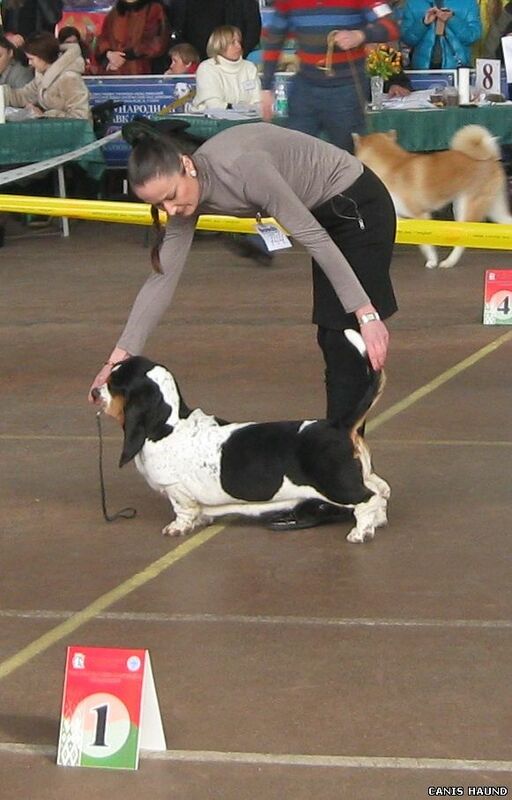 CW, Best Baby Breed, BIS BABY IV!!! Лучший беби породы и Лучший беби выставки - 4 место! ow. Yulya Shalyutonew CHAMPION of Belarus!!!! 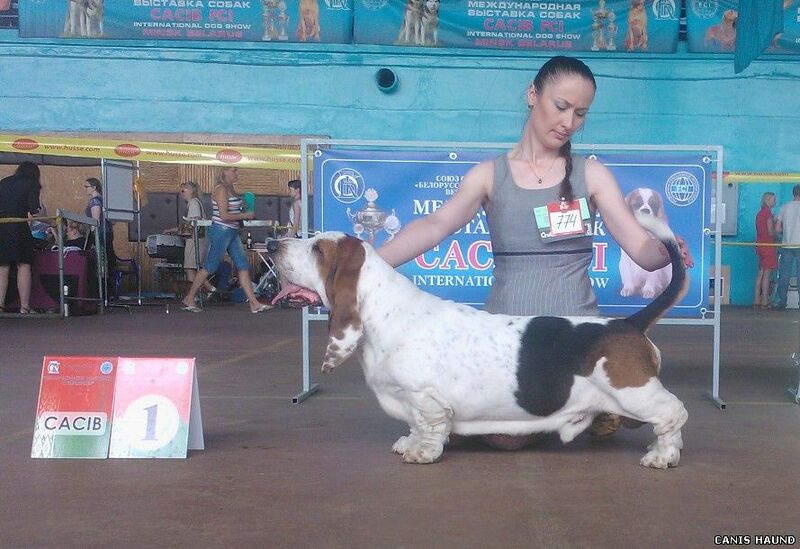 CAC, Champion Russia, Champion RKF, CACIB and BOB, BIG-1!!! САС, Champion Russia, Champion RKF, CACIB!!! ex., CAC, CACIB and BEST of BREED and BEST of GROUP 2!!!! and in the final International Champion С.I.E. и С.I.B.! 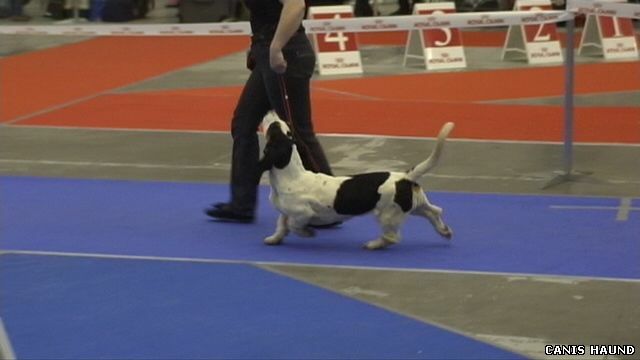 ex., CAC, R.CACIB and in the final the Champion of Belarus! Happy Birthday "K"-litter "Canis Haund"/ С Днем рождения K-помет "Canis Haund"!!! and new champion of the Czech Republic!! !